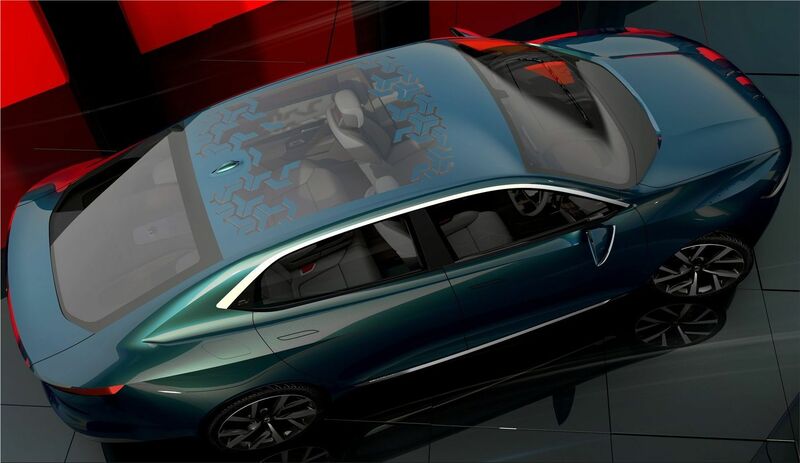 TATA Motors wanted to celebrate its twentieth participation in a Geneva Motor Show. 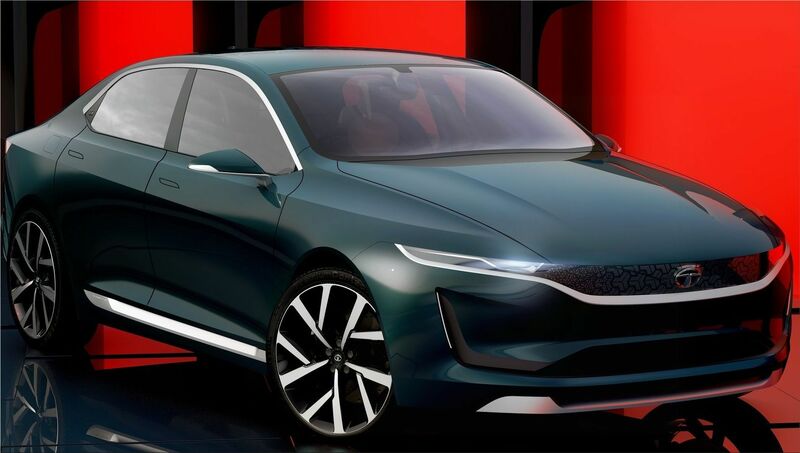 Taking advantage of the 2018 edition that takes place these days, the Indian manufacturer has introduced the new TATA EVision Concept. 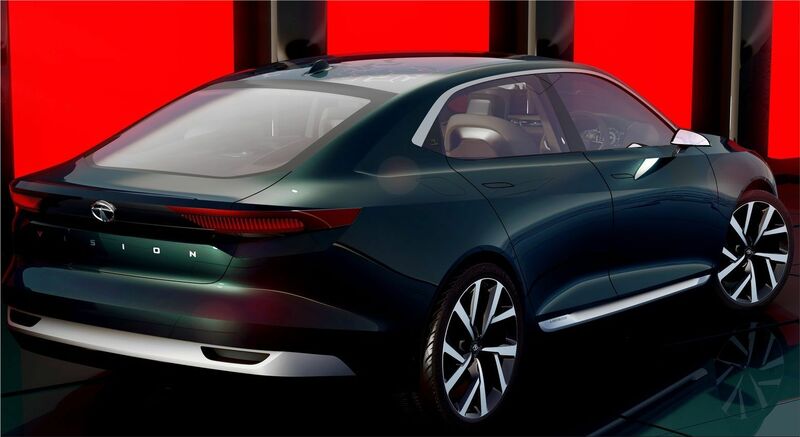 The Tata EVision Sedan Concept, an electric car concept, that can be seen at the TATA booth of the 2018 Geneva Motor Show shows a preview of the new design philosophy of TATA that has been named "IMPACT 2.0" . 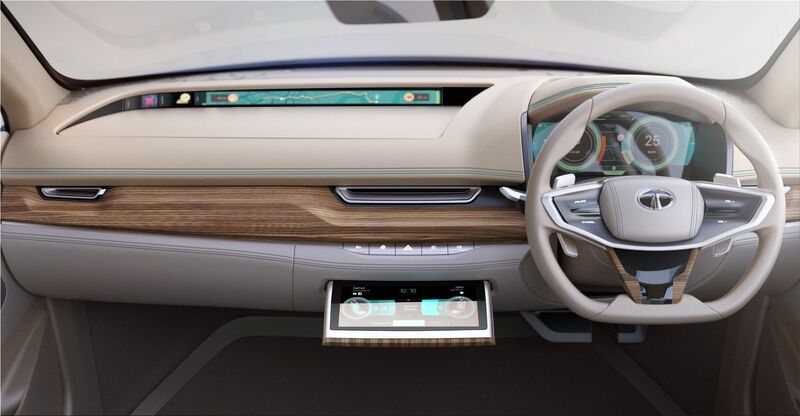 Inside the EVision Concept, we will be surrounded by a comfortable, spacious and cozy environment. The seats are fully adjustable, allowing maximum use of the space available for the knees. TATA says that thanks to the use of the OMEGA EV architecture they have been able to create a spacious interior, perfect for long trips. The occupants of the rear seats enjoy a trip aboard a vehicle with top quality materials.